We like making them, we like you buying them. 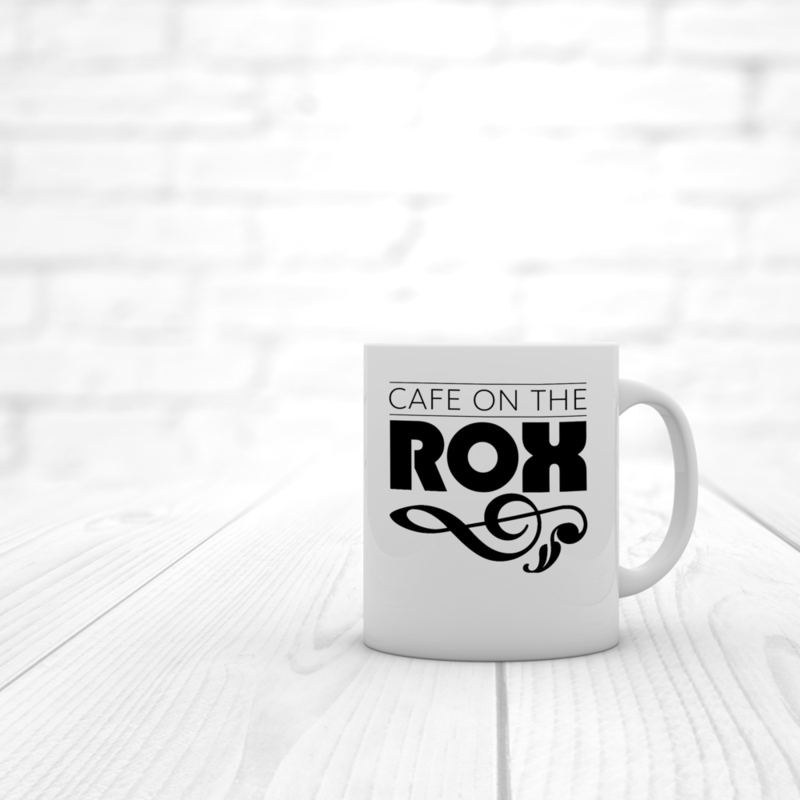 Our coffee mug is the perfect reminder each morning that Roxy’s is the best caffeine for the soul. And, each mug promises to be a warm spot in your life as you go through your daily grind. Comfortable and soft cotton-blend t-shirt with our bold logo there to be your faithful sidekick, your co-star, covering your back and taking a back seat so it’s your awesomeness that shines. Honest. Roxy’s wants to sit on your head and get close to that marvelous mind of yours. Features include flexible shade zones, morning-hair-to-get-coffee cloaking, and much more. Pair with nice cabernet shades or a robust hoppy-beer attitude. While our colors might be red, black and white, we sure think green. Time to abandon the tacky plastic and shop & carry in style with a Roxy’s tote. Plus, if someone asks where you got your snazzy bag we get a bit of advertising. Win win, right? Our hoodies are soft, comfortable, and while being casual somehow manage to strike a pose of fun chic. We cover you so you just have to worry about shoes. Or not.